Bi-coastal Kula views and privacy abound from this tranquil, 5 bedroom home on (nearly) 5 acres. Quality, custom-built with beautiful attention to details, gourmet kitchen, wood floors, high ceilings, 8Ã¢Â€Â™ entry doors, large covered lanai. Expansive and inviting floor-plan with dual master suites, large bedrooms and 3 fireplaces. Lush acreage, fenced for horses or dogs and run-in shed for horses, or great storage. CPRÃ¢Â€Â™d land area portion with this property is 4.451 acres. Ample storage inside too with spacious attic. 30 panel owned, net-metering photovoltaic system keeps the electricity bills to the minimum. Ideal climate, comfortable year-round at this 3500Ã¢Â€Â™ elevation and beautiful setting off the eucalyptus lined lane. Lots of extras including insulated windows, insulated walls, chicken coop, and aviary. 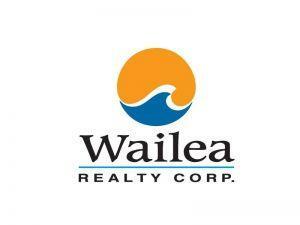 I am interested in 1511 Polipoli Rd, Kula, HI 96790 (Listing ID # 379786).